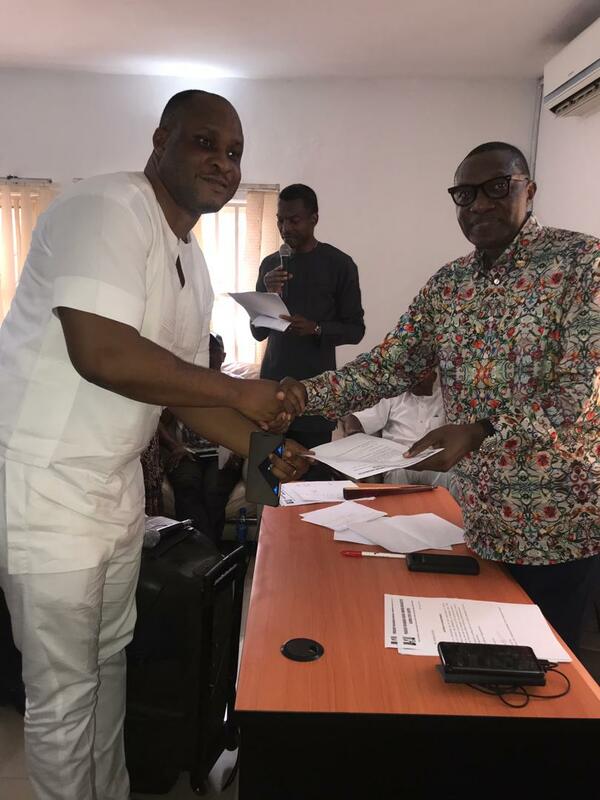 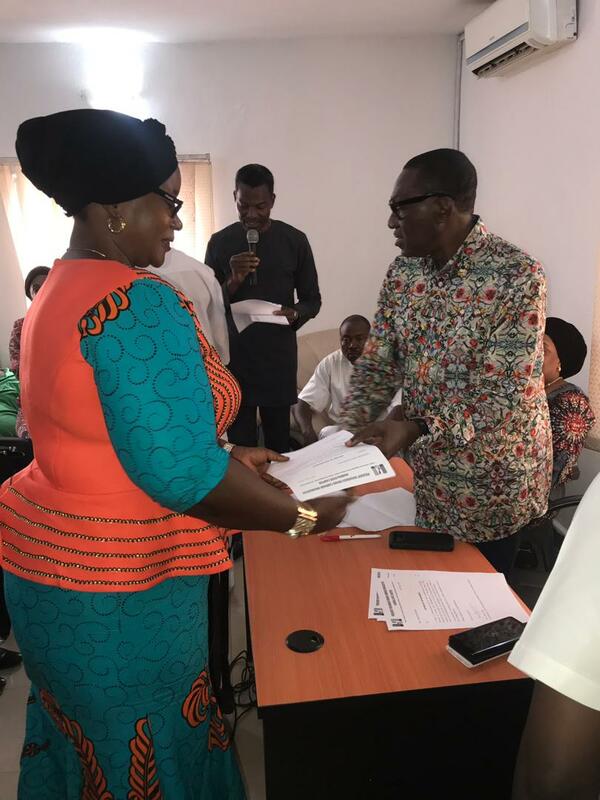 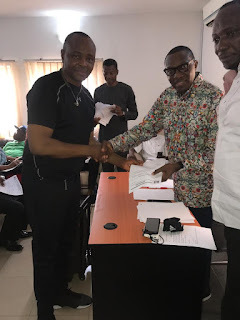 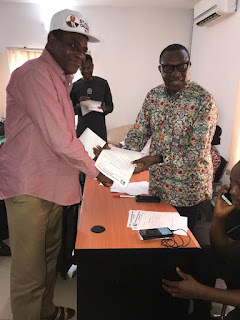 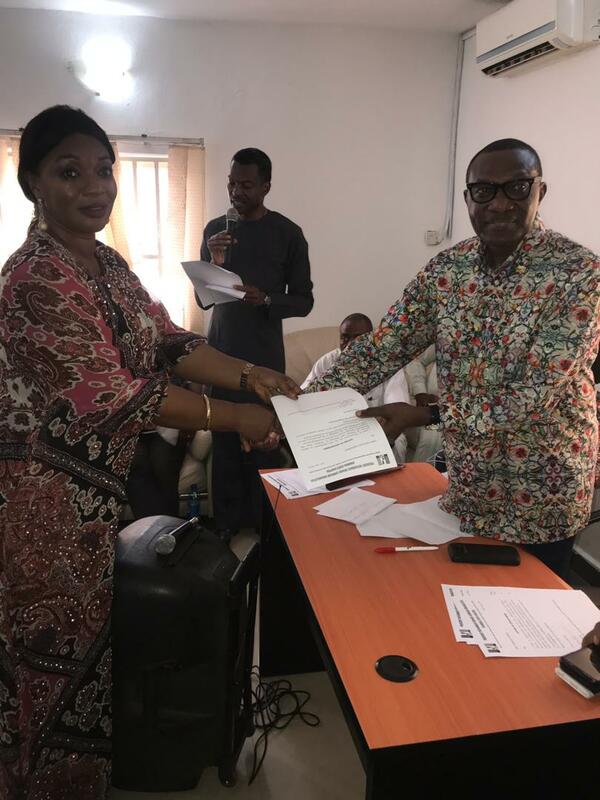 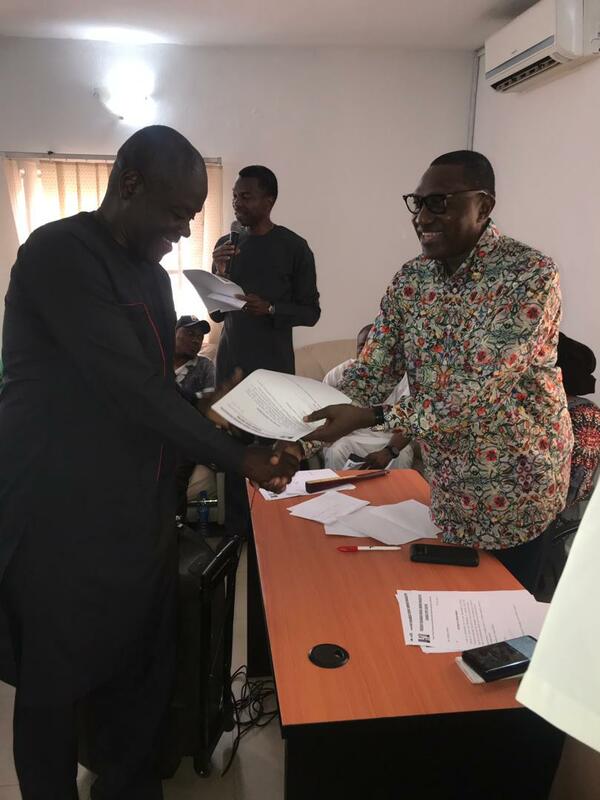 Senator Andy Uba representing Anambra South, and state coordinator, President Muhammadu Buhari Campaign Council officially inaugurated Local Government coordinators and Deputy Directors for Buhari/Osinbajo campaign organization. The event took place at Sen Uba's campaign office in Awka, Anambra state. 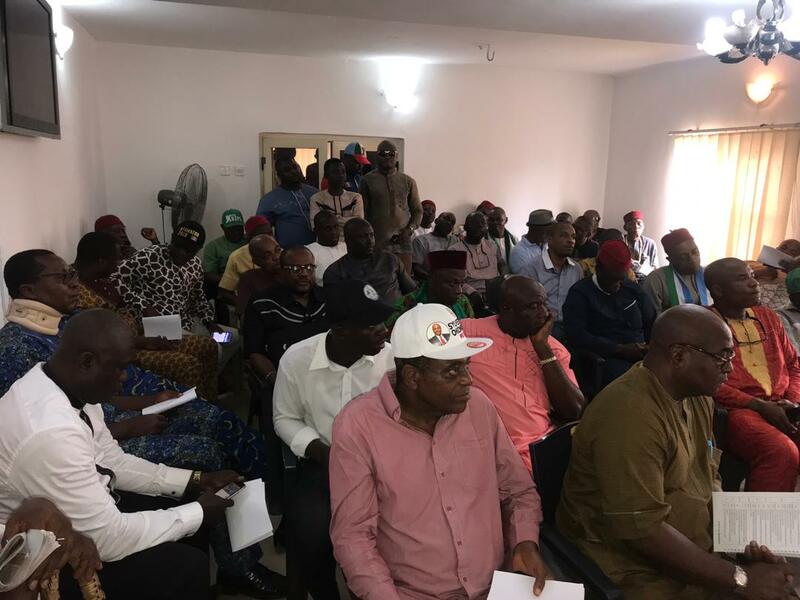 The lawmaker while addressing the party leaders said he has confidence in the newly inaugurated campaign team. 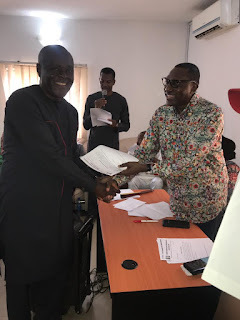 He urged them to use their political experience in ensuring APC wins the election at all levels.